Leading USA manufacturer Switlik has appointed Survival Equipment Services (SES) to promote and sell their liferafts and life jackets in the UK and Europe and plans to provide an essential maintenance service of this equipment, following comprehensive training. The Switlik brand, renowned for its quality, innovation and highly durable performance will be added to the SES branded portfolio of existing personal survival equipment as a premium choice to customers seeking a range of marine and aviation liferafts, jackets and suits. 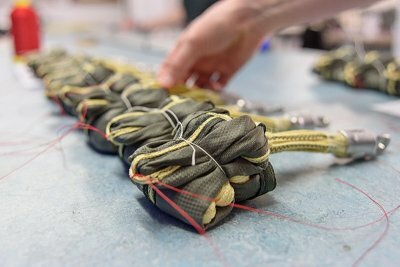 This long-established parachute company from 1920, is a worldwide manufacturer of the highest sewn and heat sealed inflatable safety and survival products for the aviation, marine and military markets will compliment SES’s existing portfolio, perfectly offering customers a wider product portfolio in terms of personal safety. SES will sell and promote Switlik’s single aviation liferaft- the ISPLR and their range of multiple liferafts for aviation and marine applications including their coastal and offshore liferafts and a range of man overboard solutions. 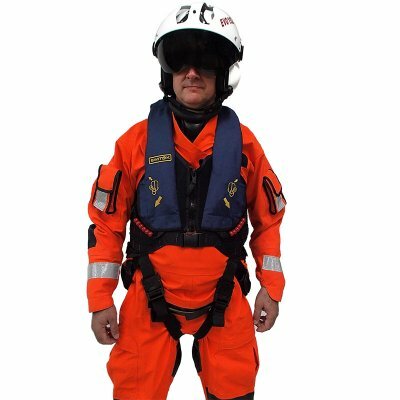 In addition, SES will market a range of Switliks’ floatation devises for helicopter and military use and dry suits offering a range of environmental protection. 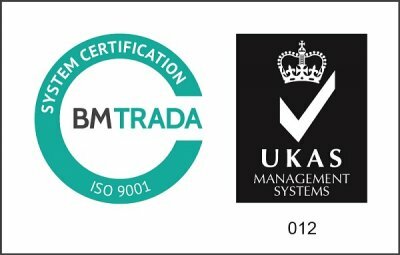 The Switlik brand with FAA approval equates to the stringent CAA approval in the UK and meets EASA standards. SES was evaluated on its credibility within Switlik’s desired territories for growth and current market performance, resulting in them joining their Authorised Dealer Network for UK and Europe. 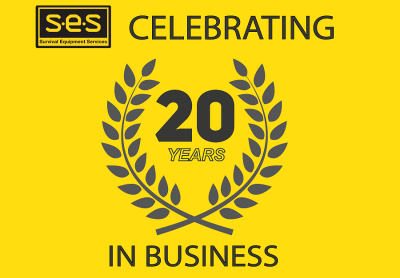 Following extensive training on all aspects of service and maintenance of the product portfolio in the Spring, SES will provide and support customers with an essential maintenance service. 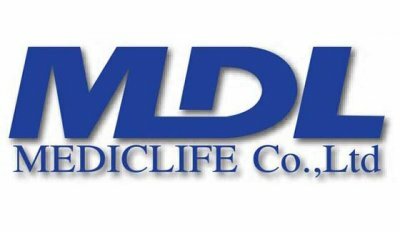 Del Hall Company CEO and Managing Director said of this opportunity,” this is an exciting period of growth for SES as we expand our product portfolio for our aviation customer base. The partnership opens considerable opportunities for SES in the marine and offshore industry sectors. We are delighted to incorporate the Switlik brand and introduce the range to multiple applications within our existing markets”. Paul Arnold, Aviation Sales Manager at Switlik adds, “As a business we are continuingly looking for long and successful partnerships and look forward to working with SES. As a business SES share our business values in terms of customer care and have significant expertise in the aviation sector. For Switlik, this strategic addition to our European Partner Programme will boost our presence in UK and Europe”.